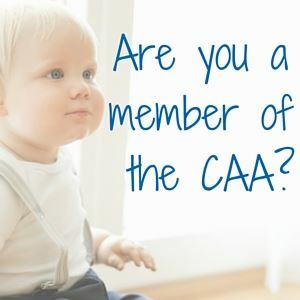 What does the CAA mean for parents and families? The CAA in less than 60 seconds - provides parents with a bench-mark, a swift way to get peace of mind knowing this provider has signed up to an offical code of practice and is working towards or achieved the independent CAA Accreditation. The industry will benefit knowing those 'good' providers will be on parents' radars more easily, thus supporting best-practice and raising standards. We know the benefits clubs, classes and activities bring to our children and how they enhance family life – from ante-natal and baby massage to football and drama – friendships are forged, confidence increases and we feel fitter, happier and connected being part of something. But as every parent knows time is precious and life with kids is an everyday juggling act of school, homework, class commitments and family time – we want to encourage and foster their drive to do extra-curricular activities – but not overwhelm and exhaust them. And then there’s the money. We want to know we are investing in the best – BUT most importantly we need to know that our children will be safe and cared for as we entrust them to class leaders and organisers. 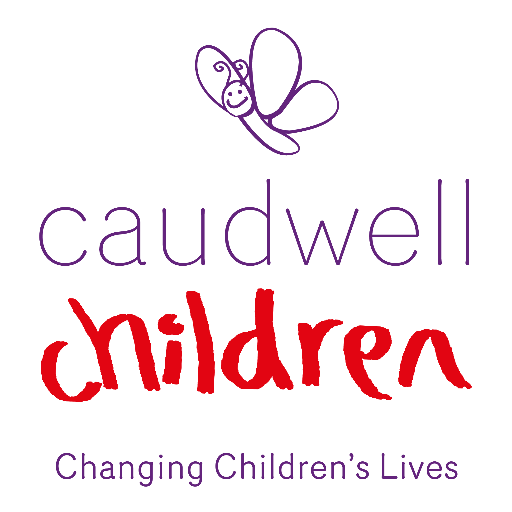 Just look for our logo when you are considering signing up to an activity for your little ones – on their website or publicity. You can then be assured this provider has signed up to a carefully designed ‘code of practice’ to cover vital considerations like Safeguarding, Training and Health and Safety. Although there is an membership fee for providers to join, this is structured depending on the size of the group or business and you CAN’T become a member just through paying the fee. The CAA will offer you reassurance therefore and a benchmark by which to select the activities you want. You won’t need to contact organisers direct until you are ready to book, you won’t be waiting around for replies or having to wade through complicated terms and conditions. Word-of-mouth – the mummy/daddy network is still so vital to assist in making your choices too so do ask around, get recommendations – but don’t forget to ask your friends whether the activities they attend have CAA membership too. Even the best classes aren’t suited to every child though so trust your instincts, talk over the experience with your child, even if they are very small and make s ure you take in consideration other issues such as timings, accessibility, parking and availability. The CAA is here to HELP YOU and to support the industry to be the best that it can be!